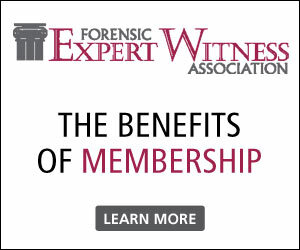 As a benefit of membership, all FEWA members are included on the Online Directory located at www.forensic.org. 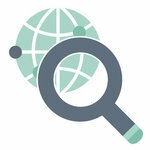 Each member has self-selected categories and sub-categories identifying areas of expertise one's practice falls within. The Online Directory is an invaluable marketing tool to increase visibility of our experts to the attorneys and legal professionals who contact us on a daily basis inquiring about experts. 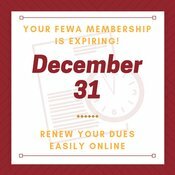 Your invaluable FEWA membership expires December 31! Don’t let your benefits lapse – invest in yourself and your career and renew today for continued access to discounted member rates for chapter meetings and the national conference, free educational webinars, certification, the online directory, peer networking opportunities and much more. Click here to renew online or follow the link below for more member benefits and information on how to easily renew your membership and categories online. Get referrals to highly qualified medical and technical experts from our expansive network or browse CV's - free. 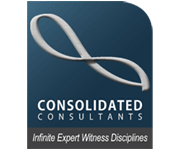 We help attorneys find the right expert and win legal cases in less than 15 minutes, saving time and money. Speak with them on the phone and conflict check them - free. What Case Secrets are Hidden Within Your Data? 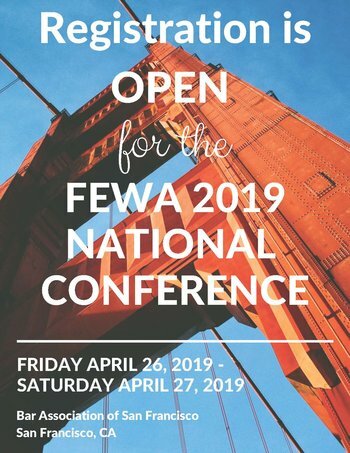 You are invited to attend the FEWA Annual Conference, April 26-27, 2019 at the Bar Association of San Francisco. The two-day conference will feature a wide range of dynamic sessions, designed with you in mind. 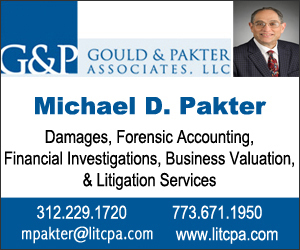 It’s a conference For Experts and Attorneys, Presented By Experts and Attorneys. 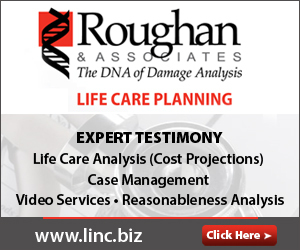 Experts, forensic consultants, attorneys, paralegals, appraisers, and other legal professionals of all specialties and experience levels will benefit. 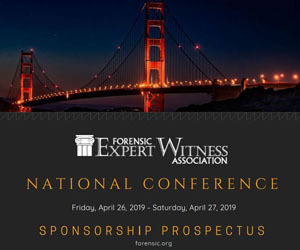 The 2019 Conference is shaping up to be FEWA’s best conference yet and we encourage you to reserve your spot before it’s too late! Learn more about the programming, Friday’s Attorney Reception, the Mentor / Mentee Program, and much more at fewaannualconference.org. 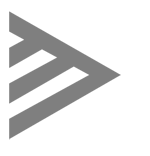 Virtual reality (VR) offers unparalleled capabilities to support and facilitate forensic activities. While VR and other related technologies, like augmented reality (AR) and mixed reality (MR) have been around for more than half a century, it is only in the last few years that it has shown the potential to go mainstream. Pennsylvania's highest court is considering whether state police should have to disclose details to the public about how they use social media for criminal investigations and hiring decisions. Thomas Jennings used a freshly painted railing to flee a murder scene but unwittingly left behind something that would change detective work forever. Specialists are using public-access DNA databases to track down violent criminals such as the notorious Golden State Killer. 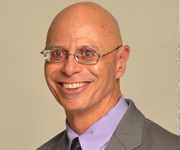 But the technique raises a host of legal and ethical questions. 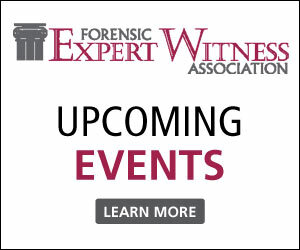 Consider taking your expert witness business to the next level in 2019 and apply for FEWA’s Certified Forensic Litigation Consultant (CFLC) credential. The CFLC credential promotes a greater level of confidence for your clients while positioning one ahead of fellow experts in the same discipline without the credential. It’s now required that CFLC applicants and current CFLC’s looking to recertify must pass the CFLC Certification Exam, in additional to continuing education and professional involvement, to qualify for the designation. Consider taking the next step to get certified — and put yourself above the rest. Learn more at www.forensic.org/certification or contact the FEWA National Office to get started. ATTENTION to current CFLC’s who are due to expire this year — you must take the exam and submit your recertification application before December 31, 2018.